The Sea Dragon Duo 5000 underwater lighting set packs an astounding 5000 lumens of brightness using the latest in COB LED technology. 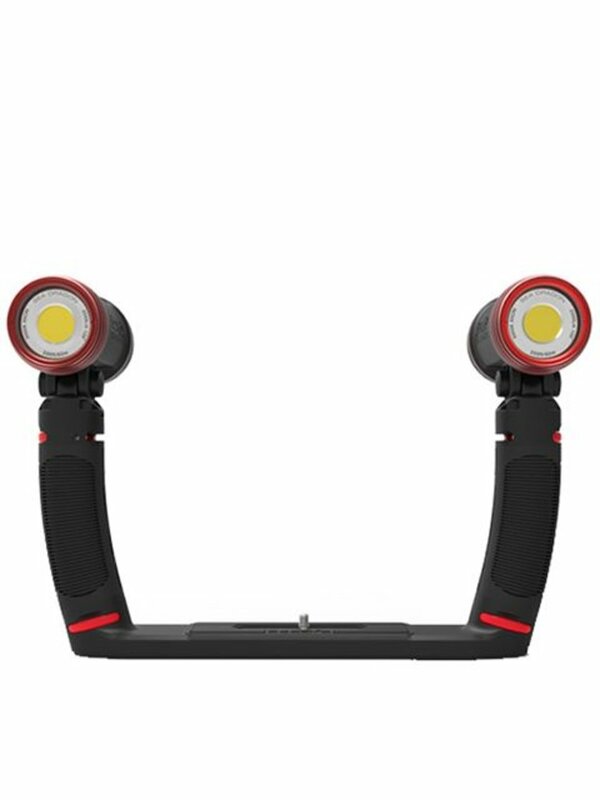 With the included Flex-Connect Dual Tray, Grips and dual Sea Dragon 2500 light heads, you'll increase camera stability and add serious brightness to your photos and videos. 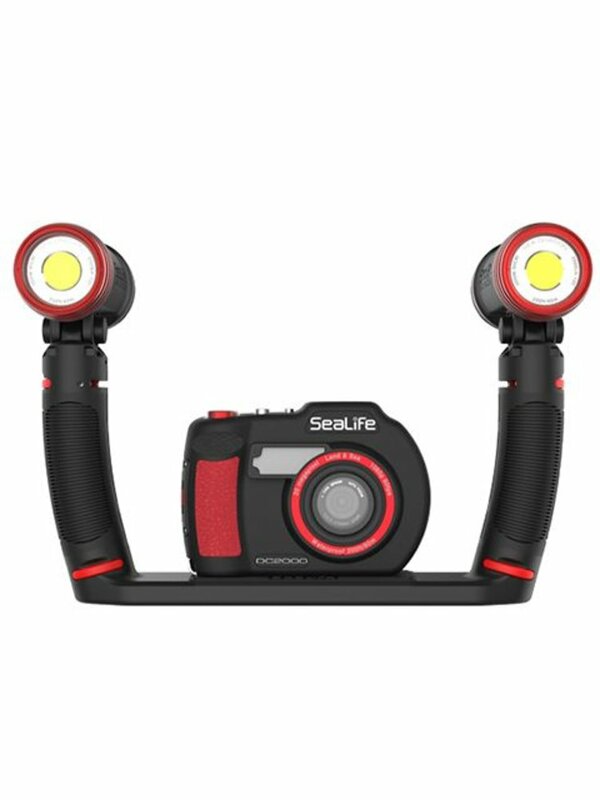 Each Sea Dragon 2500 light features an ultra wide, 120-degree beam angle. 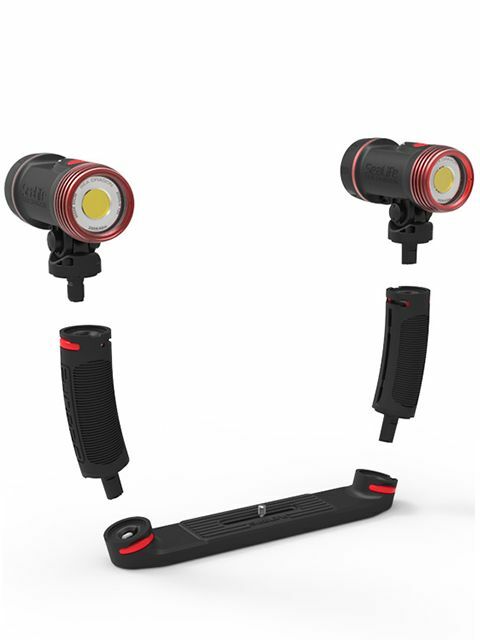 Two lights means almost twice the coverage, providing enough light even for cameras with an ultra-wide field of view. 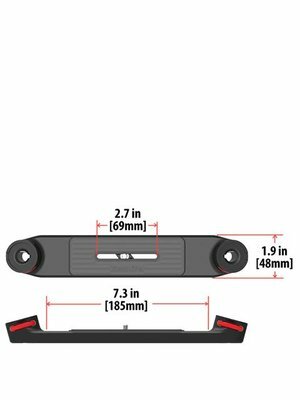 Each light operates with only a single button, quickly adjust between 3 power levels, and is depth rated to 200 feet/60 meters. Adapter for GoPro® cameras with acorn nut included.